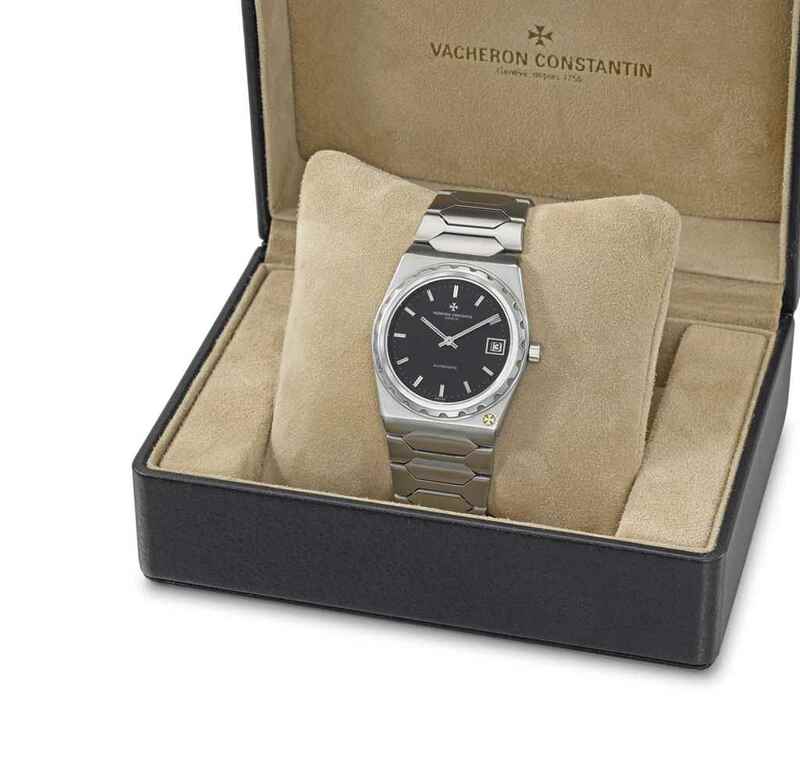 The first watch on our list is the Vacheron Constantin Overseas, listed under lot No.33. Designed by the legendary watch guru Gerald Genta, the Overseas still attracts attention with its timeless design and versatility. The model is considered a member of the Big Four – a list of four different timepieces designed by Gerald Genta. This Overseas model is offered in a 37mm diameter stainless steel case. The 1979 production timepiece is powered by the Geneva Seal marked Caliber Ref. 1211. The watch comes with the original box set including papers. Estimated selling price is 10.000 – 20.000 USD. Second place is taken with another rare piece... The Panerai we have here is one of the super rare models which had been manufactured by Rolex under direct order from the Italian Navy. This timepiece enters the auction under lot No.99. The water proof case features the Oyster Watch Co. engraving and houses a Rolex signed Caliber Ref. 618 movement. Estimated selling price is 60.000 – 90.000 USD. 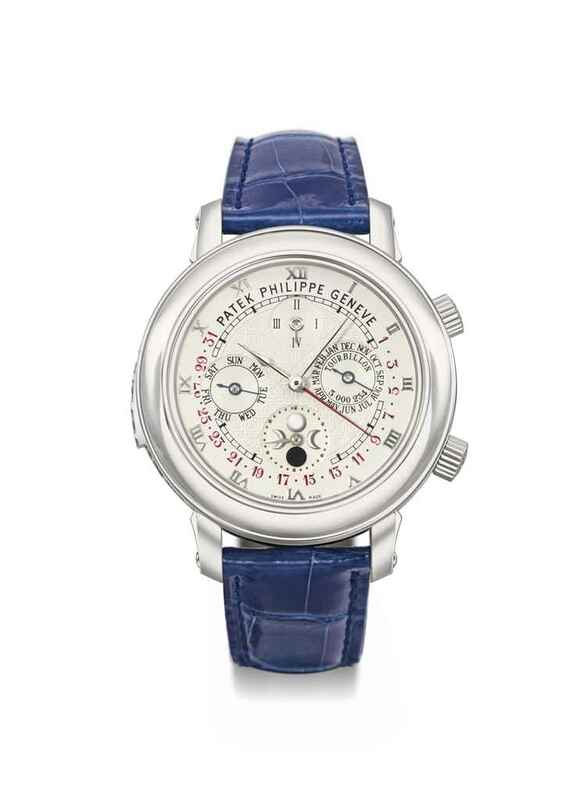 When it comes to watch auctions, one of the very first brands that come to mind is surely the Patek Philippe. Therefore, we put a Patek on our list, but of course, not an ordinary one The Sky Moon Tourbillion model includes twelve individual complications. I think we won’t be wrong to call this specific timepiece the “summary of horology“. 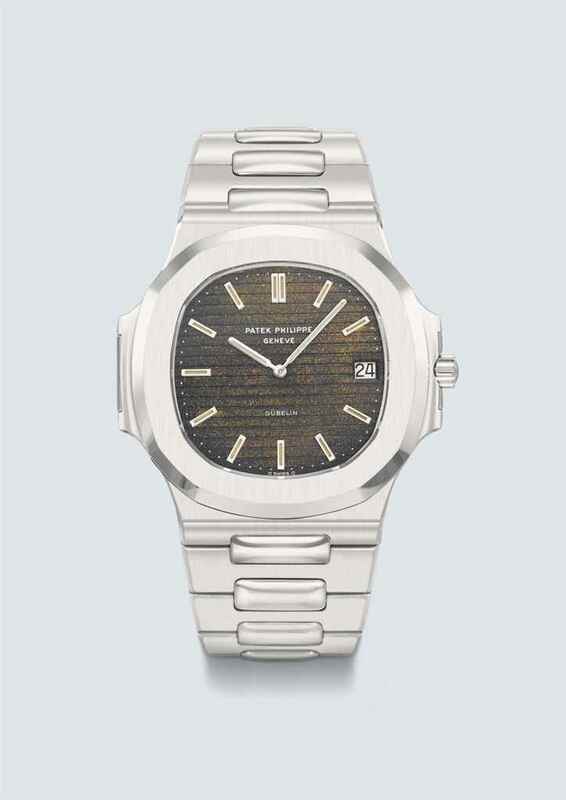 This rare Patek Philippe is listed under lot No.146. Estimated selling price is 950.000 – 1.500.000 USD. Of course we would have a place in our list for the timepiece who named the auction. This ultra rare Nautilus, with a tropical dial, enters the auction with lot No.319. Being known as the most important work of the late Genta from his Big Four, this interesting Nautilus is differentiated by its tropical dial and GÜBELIN inscription. 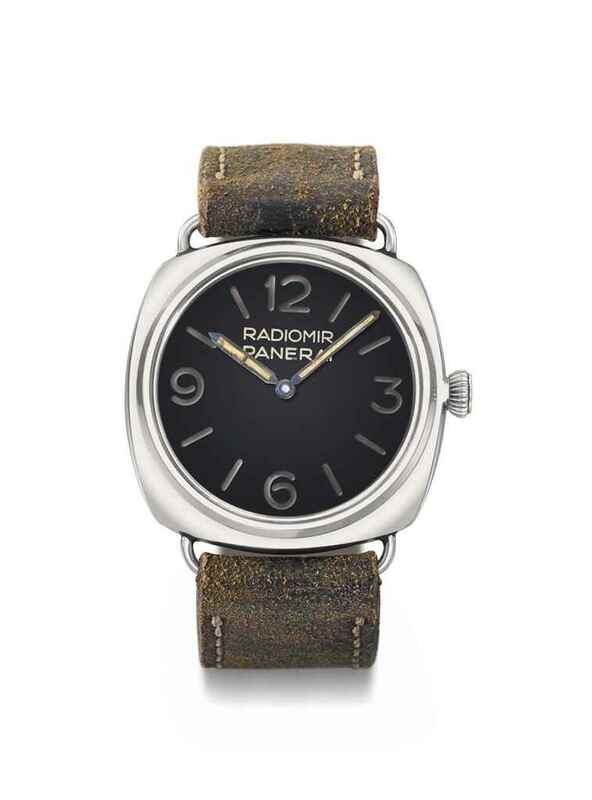 The model is offered in a stainless steel case and has a production date of 1978. Estimated selling price is 50.000 – 80.000 USD. The last item in our list is a Rolex. 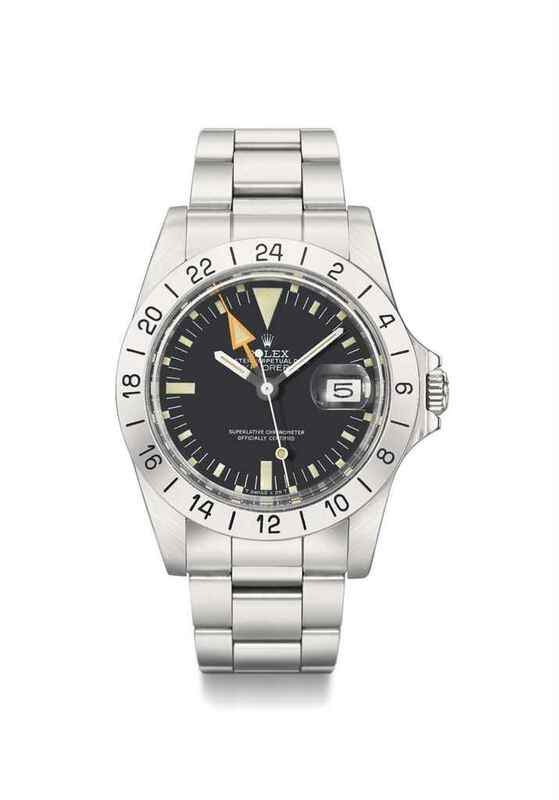 One of the most sought after models of vintage Rolex timepieces, this Steve McQueen Explorer II features a 39mm stainless steel case. The model is listed in lot No.298. Estimated selling price is 15.000 – 20.000 USD. Please stay tune for the auction results to be announced here at Horobox.com soon..!